Target has launched a new social media channel today, Target Style, on Facebook. The Minneapolis-based company calls it a "a fresh mix of fashion & beauty for the style hungry." 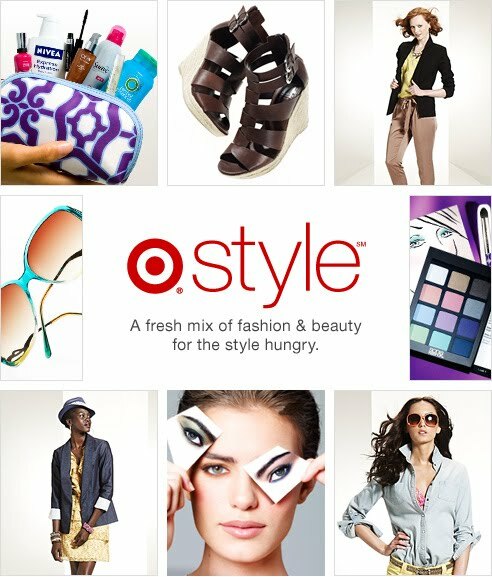 Some of what to expect: Every month a new fashion illustrator is going to create an original piece for the face of Target Style. Their first featured fashion illustrator is Stockholm-based Stina Persson. Also look for giveaways, special offers, beauty and fashion trend news, and behind-the-scene exclusive videos and Q&As with Target designers.